The Cleveland Cavaliers v. the Los Angeles Clippers topped all cable sports for Friday, January 16 with an average of 1.952 million viewers and a 0.9 adults 18-49 rating on ESPN. Earlier, the Golden State Warriors vs. the Oklahoma City Thunder drew an average of 1.676 million viewers with a 0.7 adults 18-49 rating. 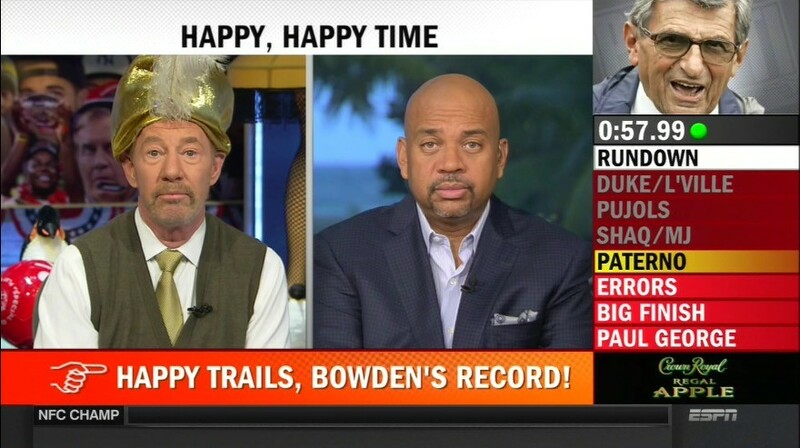 Pardon the Interruption averaged 968,000 viewers and a 0.4 adults 18-49 rating. Around the Horn averaged 749,000 viewers and a 0.4 adults 18-49 rating.